This worry free powder make up stays fresh and looks natural all day, even through non stop activity. Stays on comfortably without feeling dry. - Long wear, powder compact make up. Explore the entire range of Compact available on Nykaa. 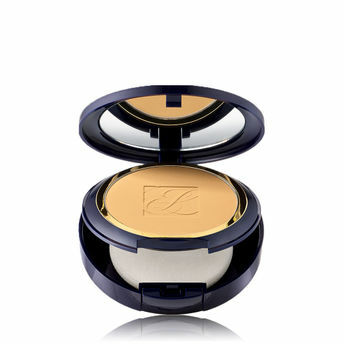 Shop more Estee Lauder products here.You can browse through the complete world of Estee Lauder Compact .